According to Nielsen, 90 percent of consumers would rather buy directly from a brand if they could. The biggest to the most traditional brands are bypassing traditional retailers to sell directly to consumers. The drivers include protecting profit margins, getting closer to customers through direct marketing, building loyalty, generating more insights on customer behaviour and fending off Amazon. 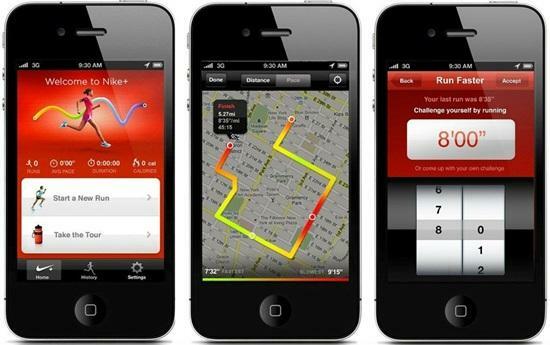 Nike began a significant shift in how it serves customers in 2016, with the introduction of its Nike+ mobile application. Designed to build a one-to-one relationship with Athletes, the move acknowledged how mobile phones are increasingly the channel and device of choice to purchase apparel and shoes. The App not only made it convenient to buy, but delivered added value including a feed of stories tailored based on inputs of interests and the ability to connect with an expert for training tips. That strengthens brand loyalty, whilst data captured gives Nike vital insights into the interests and needs of their customers. This in turn can be harnessed to further personalise the customer experience. Users of its mobile apps spend three times as much as what other consumers spend on Nike.com. In June 2017, Nike introduced the Consumer Direct Offense, a new company initiative intended to leverage the power of digital to serve the consumer personally. Its objectives include accelerating innovation and product creation, moving closer to the consumer through Key Cities, and deepening one-to-one connections. Nike is focused on digital initiatives because when it serves its customers directly, as opposed to the wholesale model in which it sells products via third party retailers, sales are more profitable. Nike’s annual online sales reached $2 billion in its fiscal year ending May 2017, 30% more than the year before and double the amount of two years ago. The Company has set a goal to reach $7bn in online sales by 2020. Proctor & Gamble, a true giant amongst consumer products companies with $82 billion in sales, launched a subscription service for its Tide brand in 2016. The service allows consumers to get regular deliveries of Tide Pods laundry detergent. With the anticipated growth of the Internet of Things (IoT) (John Chambers, Executive Chairman predicts 500 billion devices will be connected to the internet by 2025 versus less than 10bn today), companies like Proctor & Gamble have the potential to deliver product directly based on real time data identifying demand, thereby giving consumers the convenience they crave. The richness and immediacy of that data offers the potential to transform not only how and to whom P&G delivers its product, but how and when it manufacturers, manages inventory, pricing, new product development and more. Meantime, P&G has been fighting a rearguard action for its prized Gillette business, following the emergence and rapid growth in DTC offerings from Dollar Shave Club (acquired by Unilever) & Harry’s, which have threatened the dominance of their global men's-razor business (US market share fell from 70% in 2010 to 54% in 2016 - source. Euromonitor). Gillette On Demand subscription offering was launched in 2017. According to McKinsey, Dollar Shave Club is the no.1 mens ecommerce subscription service in terms of total subscribers, whilst Harry’s is no.3. The subscription e-commerce market has grown by more than €100% annually over the past five years, generating more than $2.6 billion in sales in 2016, versus only $57.0 million in 2011. At its 2017 investor day, management unveiled plans to quadruple revenue to €4bn from e-commerce by 2020. Ecommerce business had increased 59% in the previous year, reaching the €1bn mark for the first time. In a sign of the shifting dynamics of the apparel & footwear market, last August Foot Locker’s shares plunge 28%, with the shift to a DTC model for brands like Nike and Adidas cited as a critical factor, together with the dominance of Amazon. 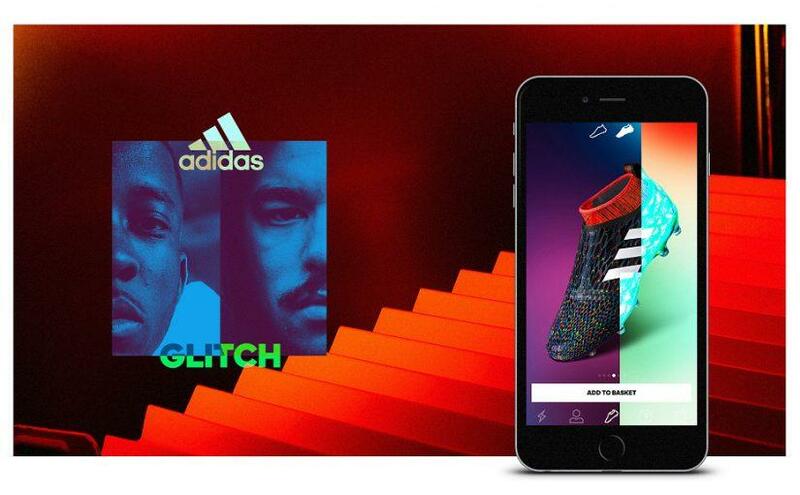 For Adidas, digital is the best way to build direct relationships with consumers, creating premium, personalised experiences. The brand has embraced customer engagement across social and mobile, together with physical stores. Its Glitch boots mobile app included a locked approach with a special code to make purchases (which helped to build excitement and a viral effect for the product) , together with the ability to customise boots quickly to suit different playing styles. 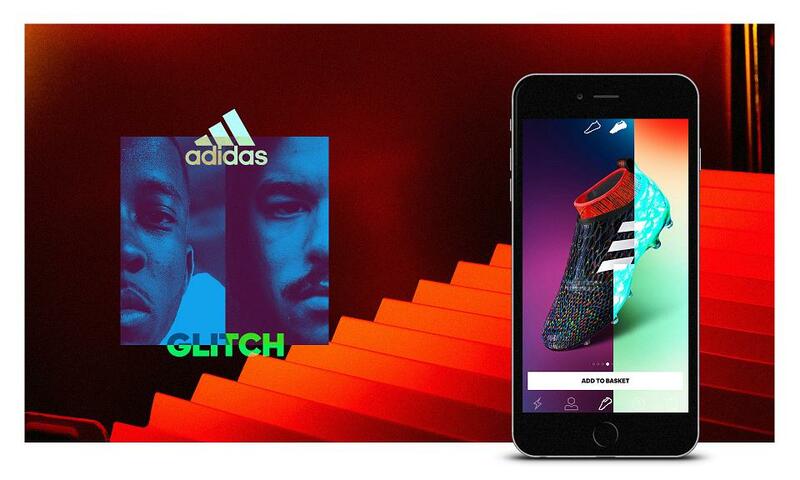 Meantime, Adidas Confirmed is an app that allows customers to reserve products for pick-up in store and alerts them about new product launches. In 2017 e-commerce accounted for more than 10% of L’Oreal’s total revenues, following a growth rate of 34% year-on-year. 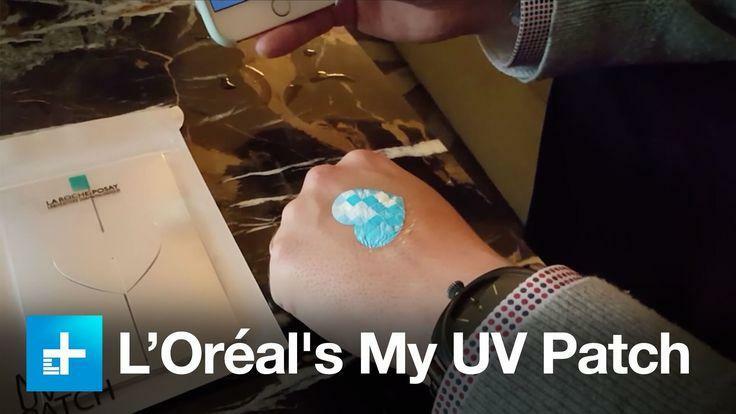 L’Oreal has a Digital Incubator based in San Francisco, which has introduced innovations such as the Virtual Makeup Coach, downloaded over 20 million times, the Kérastase Connected Brush that helps people better care for their hair and the La Roche-Posay UV Patch that helps educate consumers about sun protection. It has more than one billion visitors on its brand websites and social channels and uses its CRM database of 60 million contacts to drive personalization. The Company has also invested in editorial content such as tutorials and how to videos, which has become integral to driving purchasing behaviour in the health and beauty sector. With a team of almost 1,600 digital experts, L’Oreal has made the investment and has the resources needed to power its DTC achievements. There’s no doubt that reading about brands achieving double digit growth, improved profit margins and a closer relationship with customers through a DTC model is an alluring proposition. In future, it may be inevitable that manufacturer’s have to develop direct relationships with consumers to compete and prosper. But getting the model right isn’t easy. Converting 21st century shoppers isn’t necessarily in the DNA for many of these brands. To excite, inspire and convert customers requires carefully crafted and optimized customer journeys. Knexus is a real time decision making engine using AI to optimize customer journeys. The platform matches content (social, marketing and product) with customer data, integrating highly relevant content into buying journeys automatically and at scale. This smooths the path to decision making for customers, improving conversion and sales. Knexus works with leading brands investing in direct to consumer, helping them optimise customer journey's.